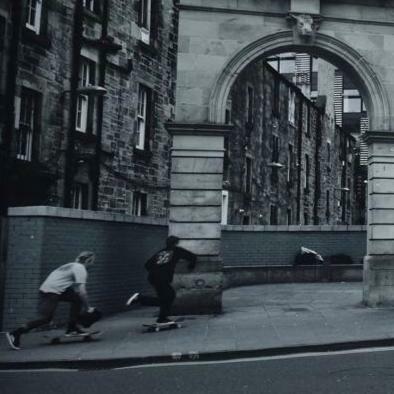 Focus Skate Store in Edinburgh are working on a new Scottish scene video filmed and edited by Zander Ritchie. 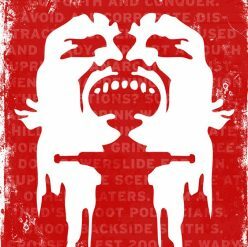 ‘Weather Permitting’ will have footage of various Scottish scene rippers from Colin Adam, Div Adam, John Rattray, Colin Kennedy, Mark Burrows, Adam Paris, Daniel Nicholas, Expedition One pro Tom Remillard, plus many more from all over Scotland. It should premiere this November, but for now, enjoy this trailer.